Mornin Doug. Nice picture! In fact , I know you will laugh, . 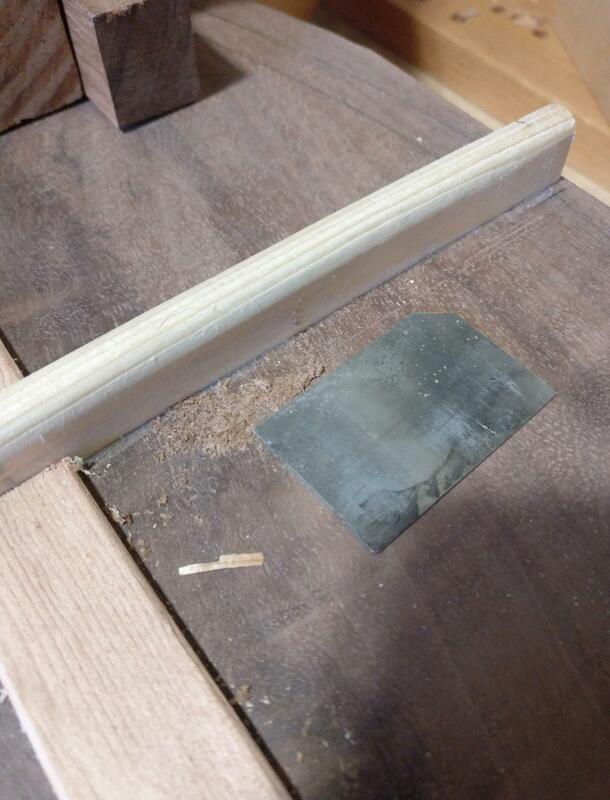 I wanted to see the joint where the brace crossed over so I tried to blow the sawdust away. Sure a clear picture, that’s my excuse! Each mark we leave as you say leaves the mark of the person who created it. That gives the person who receives it the joy of discovering that person’s creativity. My work is not as good as yours but I enjoy seeing how what I’ve done is appreciated. I don’t make musical instruments but the feeling goes across many things made by hand.